Are you a Texas homeowner in Spring, Cypress, Conroe, or The Woodlands looking for the best deal on siding that can combat the intensity of local storms? We have years of experience accumulating knowledge about which quality, types, styles, including Shake, Scalloped, Horizontal, Vertical and Virgin, make the grade. Based out of Spring, Texas, let our siding experts help you find the right solution for your home. A major storm can easily damage your home’s siding, with the problem typically running deeper than the surface. This means plywood, wall studs, and insulation could become full of debris, saturated with water, or mold. Although we offer complete siding insulation, we are also dedicated to helping our customers restore their homes to their former glory with partial siding repair or replacement. This includes addressing any moisture problems in the wall, storm damage repair and matching new siding to your home’s original siding. In these cases, we can also help homeowners find the most suitable siding for their budget. Living in Texas means battling the elements, including finding the type of siding for your home that does need constant attention or repair. Over the years, we have had many experiences with various types of siding and possess first hand knowledge on which types actually endure versus others. 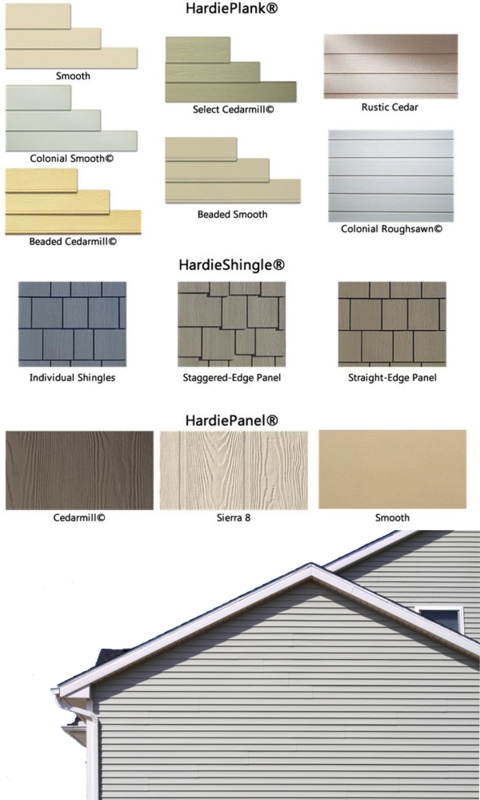 We will make an educated recommendation for your new siding, as our intention is to complete an installation that will last time for the next 50 years. Save energy with insulated siding. Bearing a permanent foam backing that works to fill in the gaps between the siding and the wall, energy efficient insulated siding reduces thermal bridging and includes soffit vent panels that will interrupt heat accumulation. Additionally, the soffit vent panels will decrease moisture trapped inside the home when it is cold outside. Continuous insulation over the studs helps homes stay cool in summer and warm in winter. Our friendly staff is here to answer all of your questions! Call us at 832-655-3430 today for a free estimate, as our goal is to provide you with an accurate price for your siding repair and replacement needs.